A family owned business dedicated to developing and preserving long-term relationships with clients by understanding their needs while maintaining our reputation and integrity. We are driven to deliver the best quality work in everything that we do! We only hire contractors who get the job done right the first time! We want to help you without hurting your wallet! 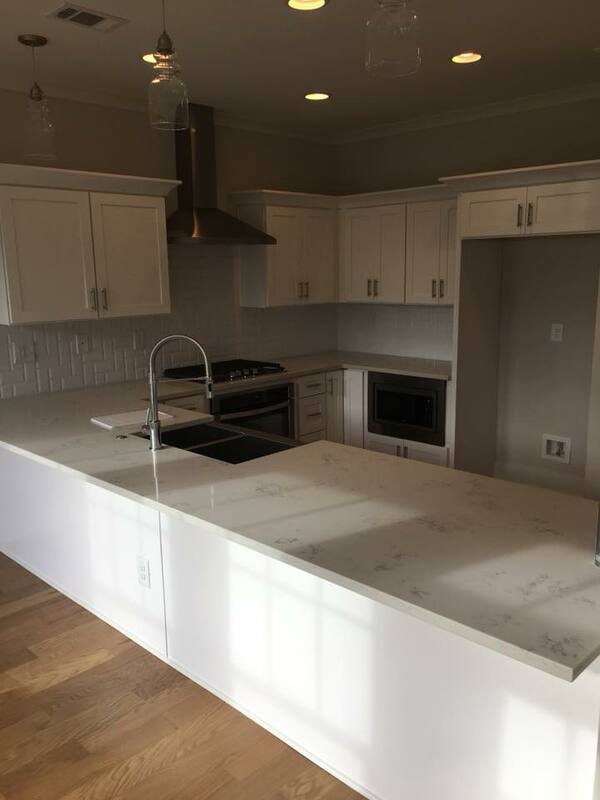 Panting can be a messy and tedious process, so when it’s time to get started on your next project, don’t hesitate to call in our dedicated professionals. We show up on time, get right to work, and always leave your home clean and tidy. If you're tired of spending your weekends on that "small project," call Steve's Painting today and let us handle everything! 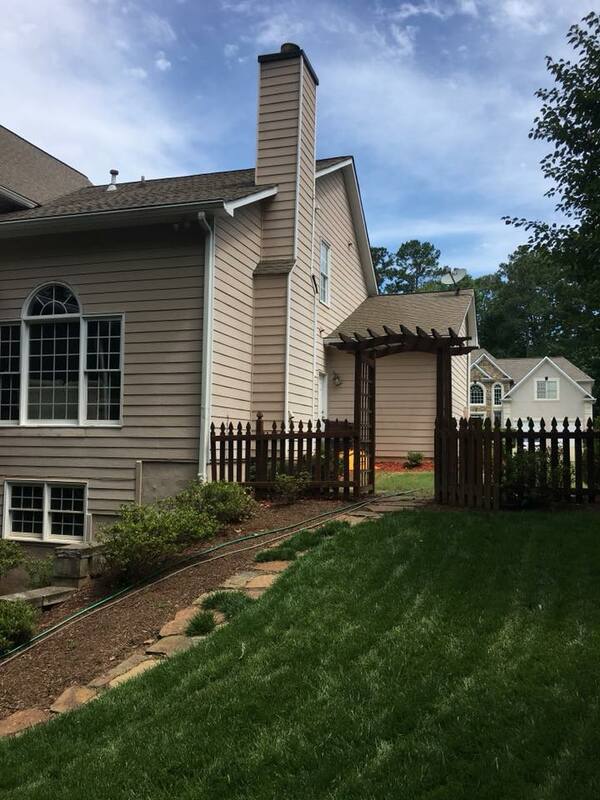 The exterior of your home is the first chance to make a good impression on neighbors, therefore, pressure washing is important to keep your house looking brand new. Remember, you only get one chance at a first impression! Steve's Painting has a professional crew ready to help with all your pressure washing needs! A well-maintained deck or patio can greatly improve the impression your home makes on your friends, family, neighbors, and potential buyers. A fresh coat of paint or stain can make all the difference in the world, providing instant curb appeal without requiring a complete yard overhaul. Call Steve's Painting today for all your deck staining needs! "Steve and his crew did an amazing job. He was quick to come out and estimate the cost after work, provided the estimate the next morning, and painted the following day. My living room looks incredible! Highly recommended!!" 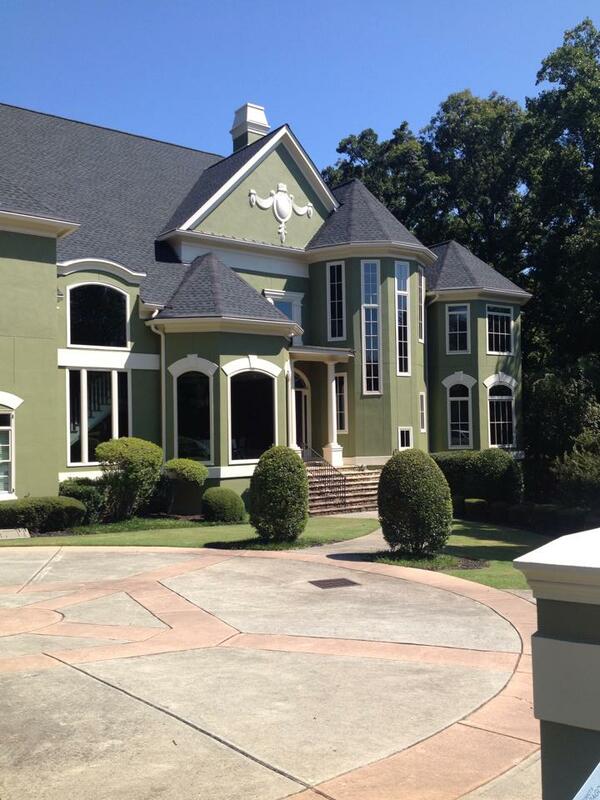 "Steve and his crew did an excellent job painting the exterior of my house. I will hire him for all my painting needs from now on. I highly recommend steve for any painting project. His prices are very reasonable and the end result was well worth every penny." Please take a moment to fill out the form to give us a better look at how we can best serve you!